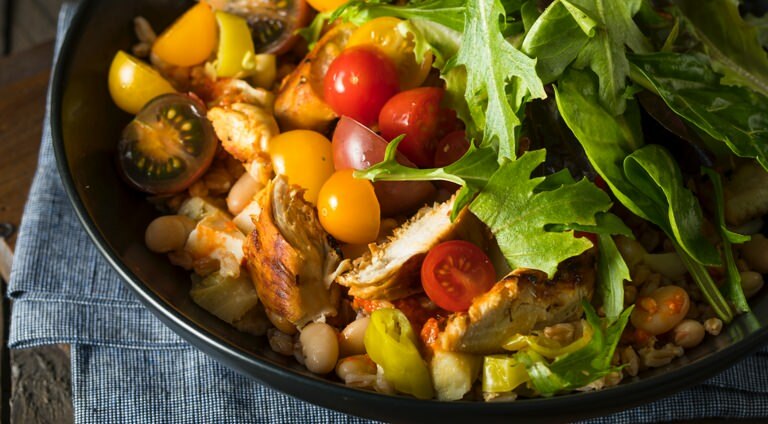 The Essential Meal Prep Products | Valet. 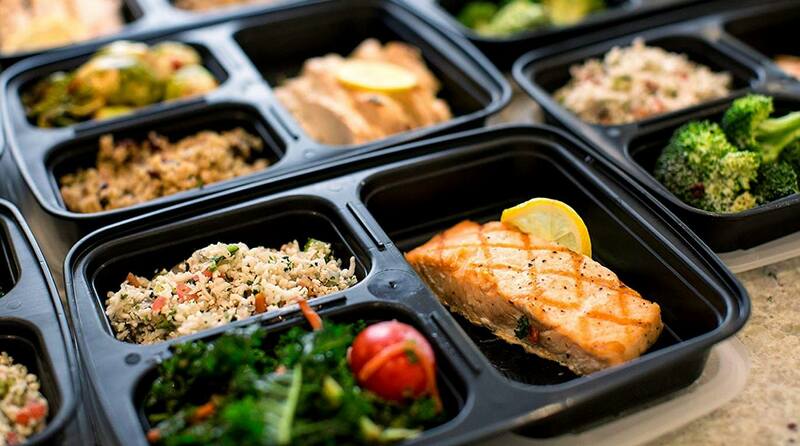 Meal prep not only ensures you eat more healthfully, it also means you spend less time cooking and cleaning each day. 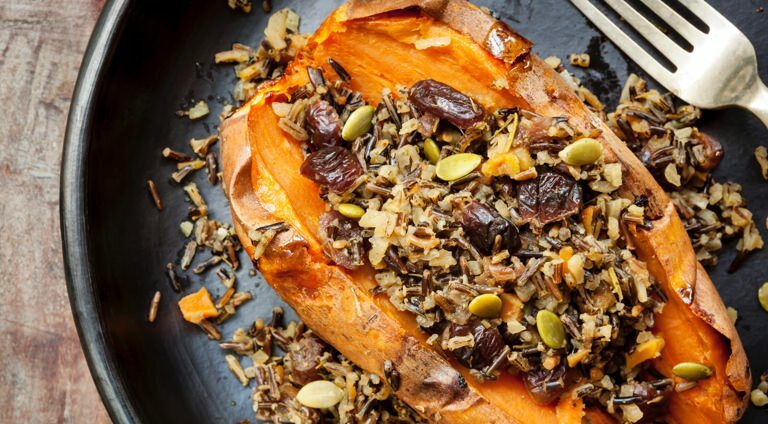 As we've mentioned before, lack of time is one of the top barriers to clean eating among young adults. What's more, meal prep saves you money. So what's not to like? But the process can be overwhelming when you're not equipped with the right tools. 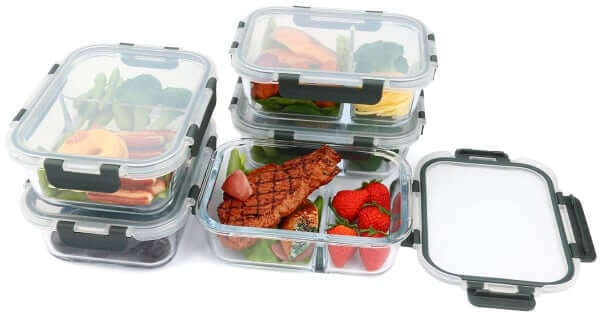 From slicing and dicing your food to storing it for the week and taking it to work, we've researched the best products for meal prep. And perhaps best of all, they're all easily available on Amazon. If you want stability and security (meaning no chance of leaks), consider investing in some quality glass containers. These are made from borosilicate glass, which is stronger and can hold up to temperature changes much better than cheaper containers. Plus, they won't stain or warp. 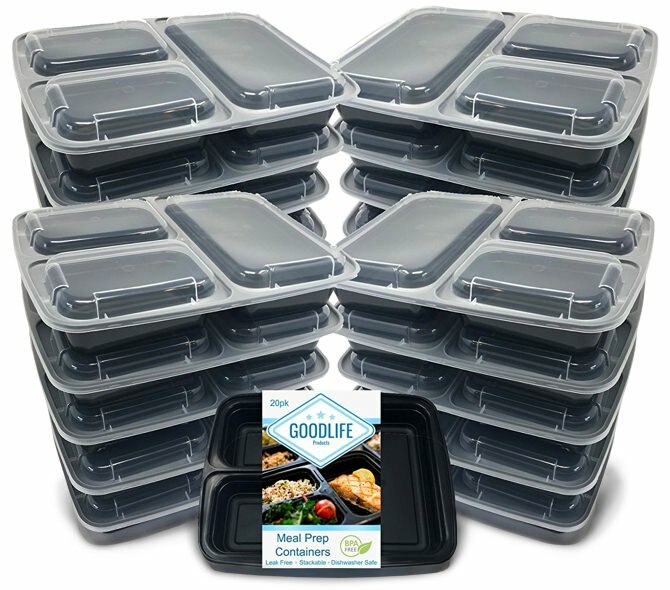 If you don't want to worry about running out of containers, or simply don't want to spend a lot, these are for you. They're separated into three compartments, stack neatly in the fridge and are both dishwasher and microwave safe. But the 20-pack rings in at less than a dollar per container. So don't feel bad if you lose a couple at the office. A powerful blender is essential for making homemade hummus and nut flours as well as simple smoothies and breakfast shakes. 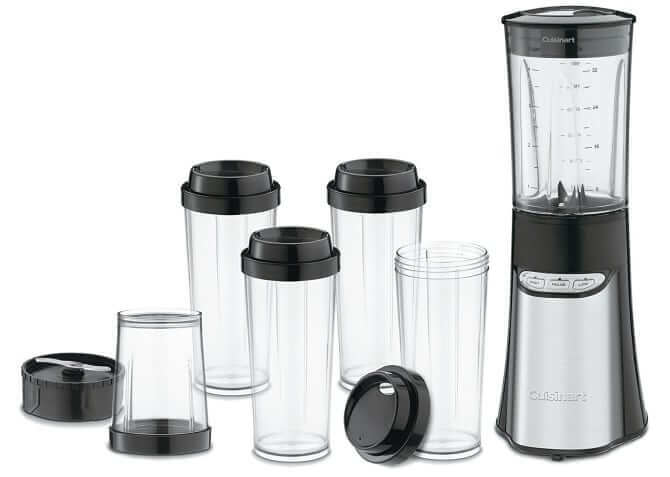 This Cuisinart model even comes with a chopping cup, as well as four 16-oz travel cups with sealable lids. 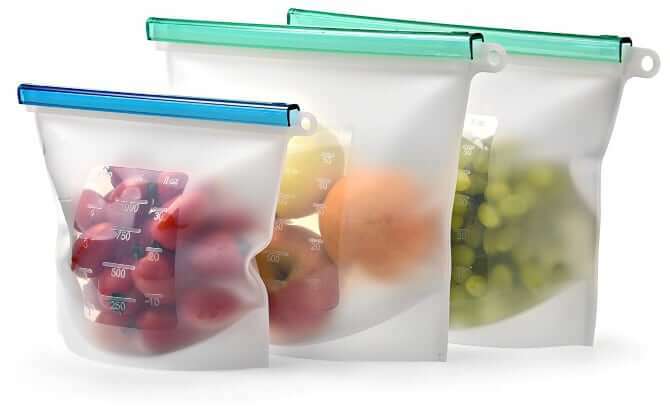 Giant zip-seal storage bags are perfect for marinating meat, freezing pre-portioned smoothie packs or storing big batches of chopped veggies. 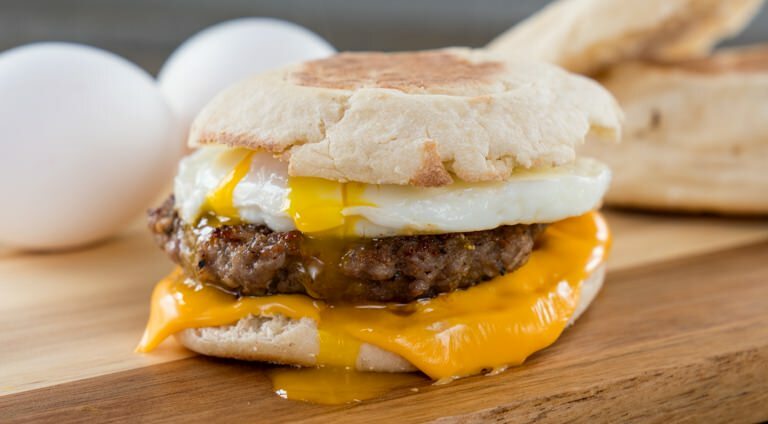 These reusable ones are airtight and spill proof, plus they can be boiled, steamed and microwaved. 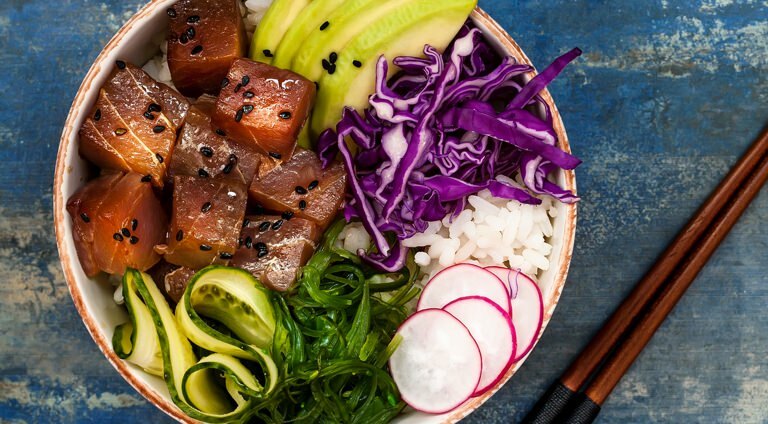 If you like making Asian stir-fries or burrito bowls, you could go through a good amount of rice. 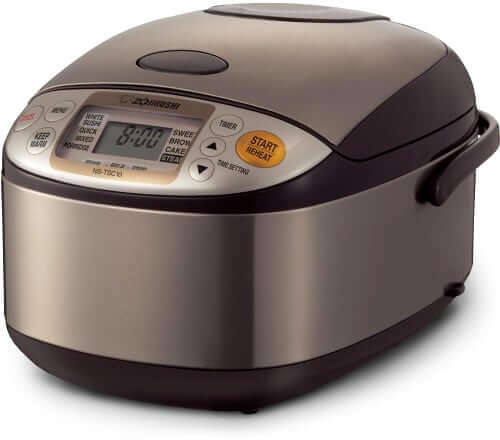 This cooker, by a century-old Japanese company, is one of the best on the market and not only makes fluffy, foolproof rice, it also has a steam setting for steaming vegetables and seafood.